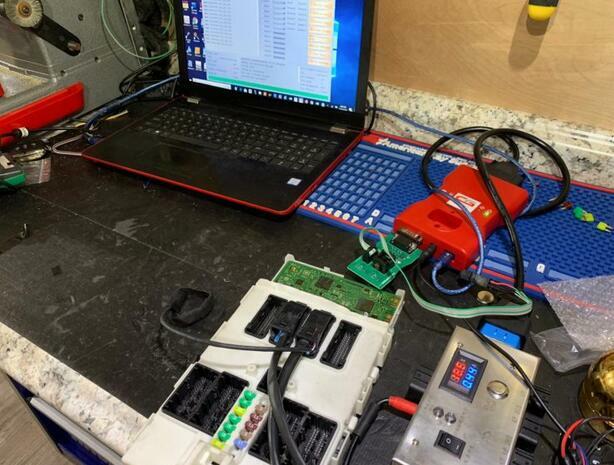 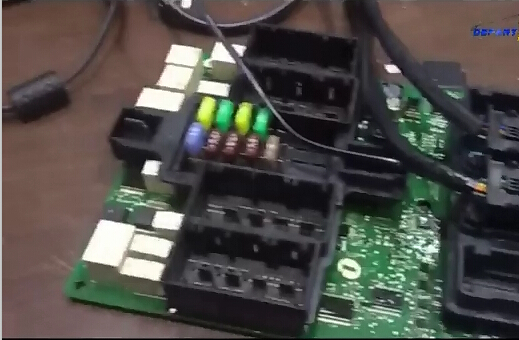 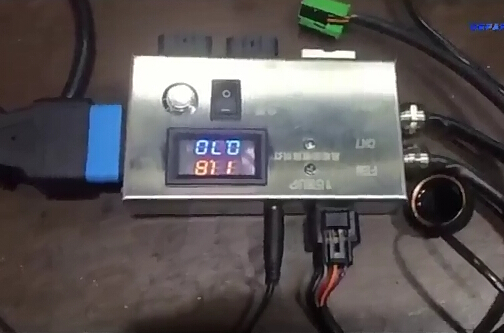 This is my working desk, you can see one 8–Foot Chip Adapter is plugged to CGDI BMW which is plugged to a computer, also CGDI BMW is connected to a BMW FEM /BDC test Platform which is connected to FEM /BDC immobilizer module. 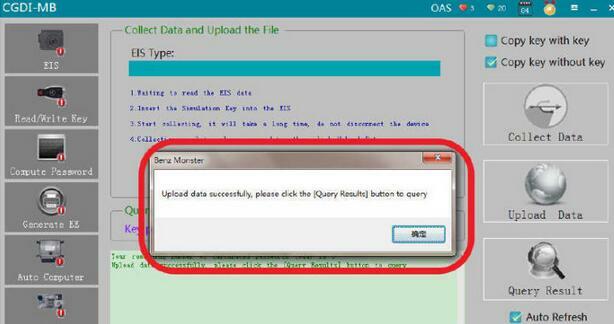 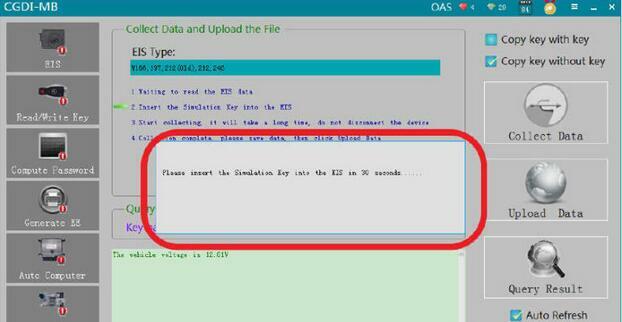 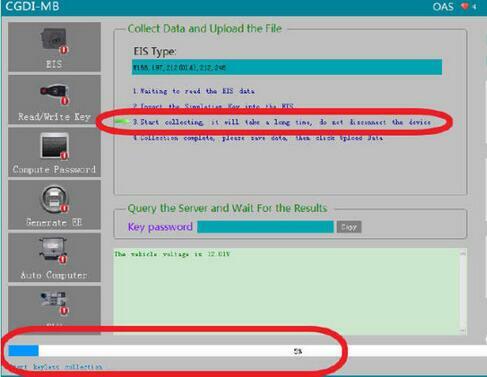 Since this tool is easy to use, what you need to do is read the on-screen message and follow it to do. 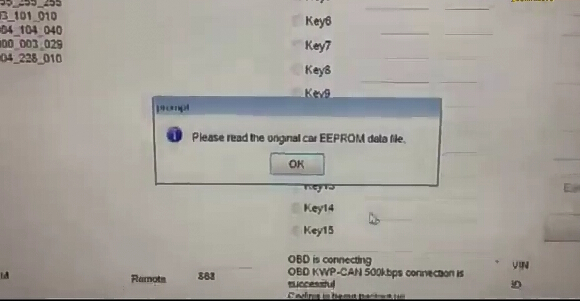 so I didn’t take many photos here, but only two ones here. 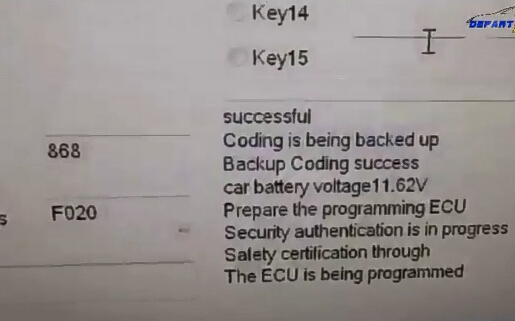 Image 1: all are fine. 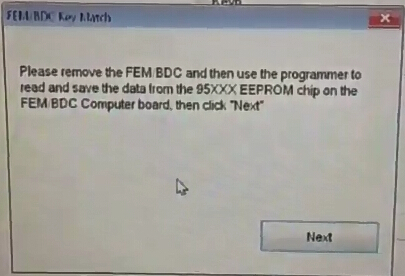 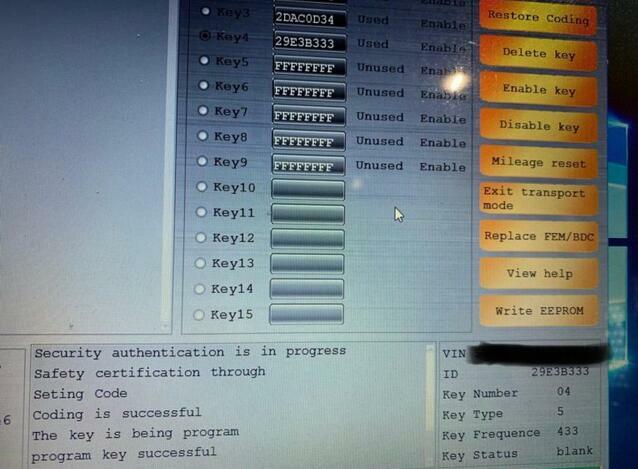 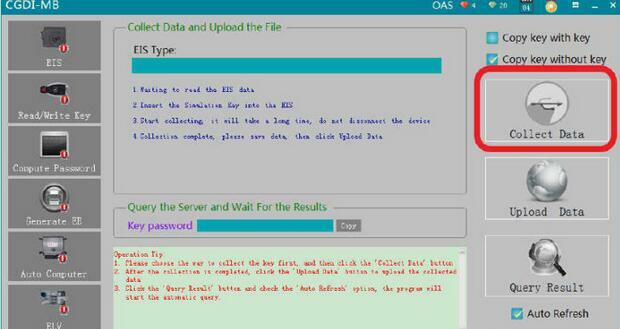 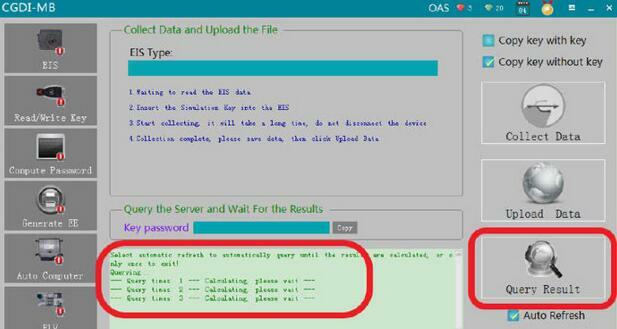 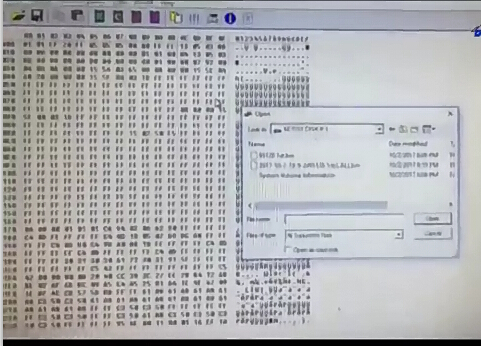 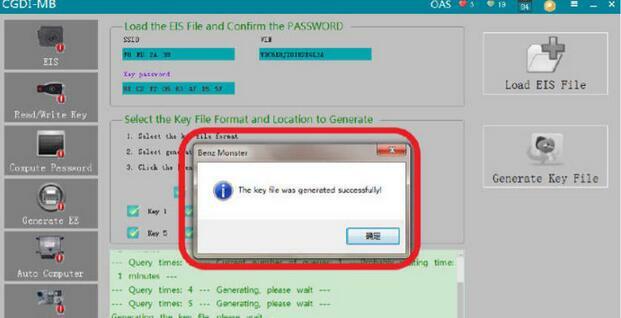 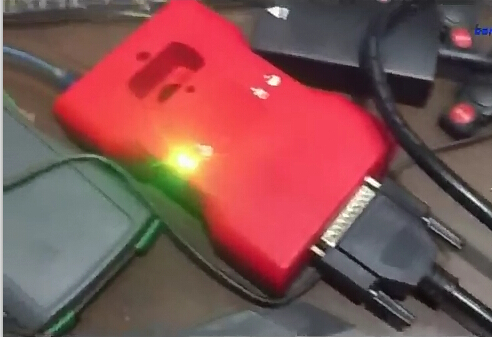 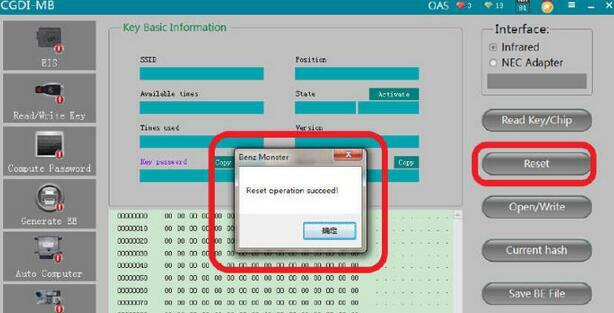 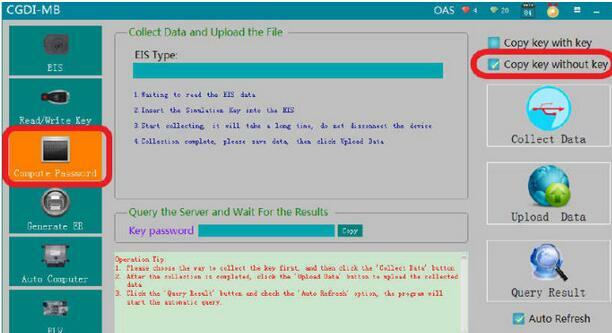 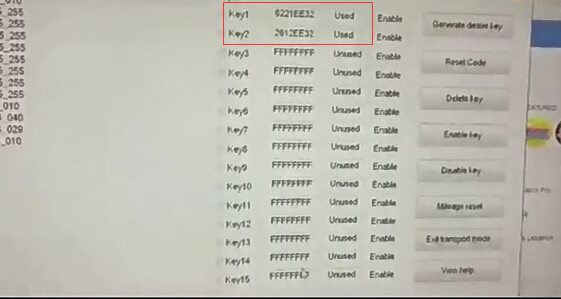 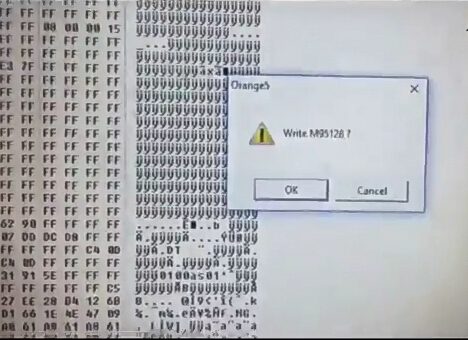 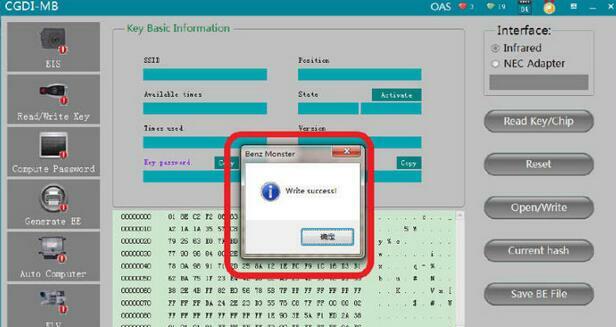 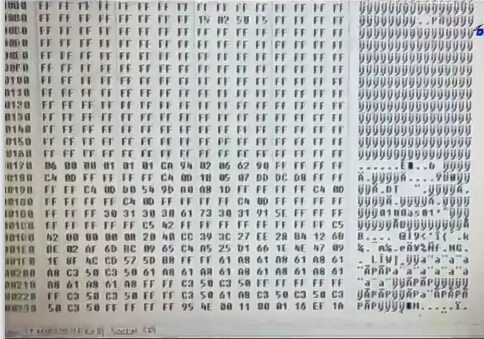 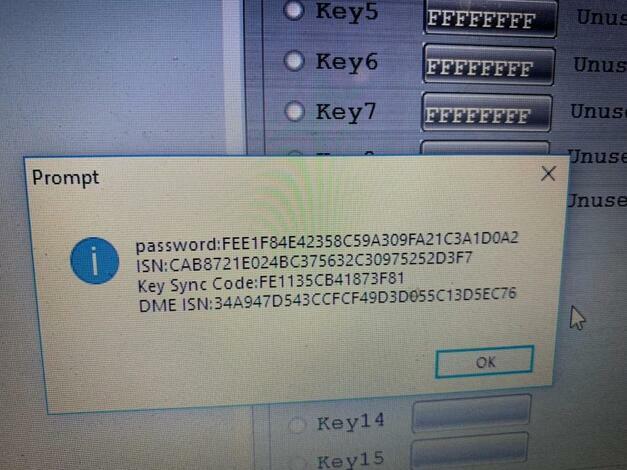 Image 2: Read out password, ISN, Key Sync Code, DME ISN. 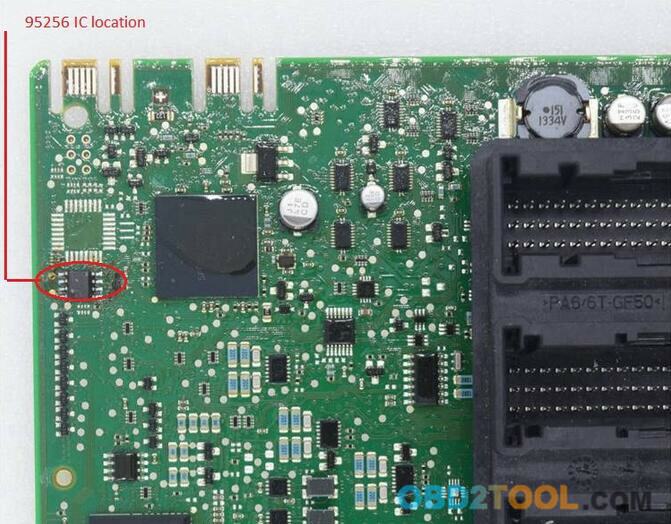 detail in the below parts. 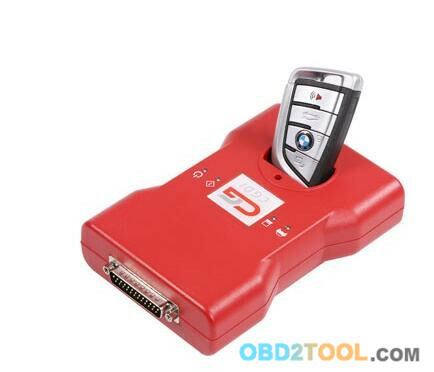 CGDI Prog BMW Key Programmer is high technical products which mainly performing auto diagnosis, key programming and security maintenance. 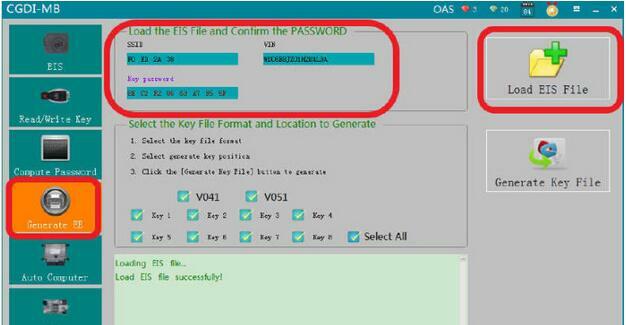 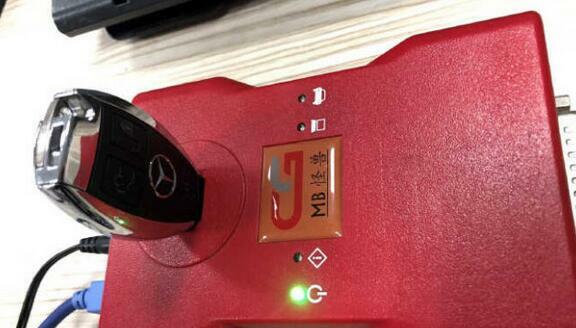 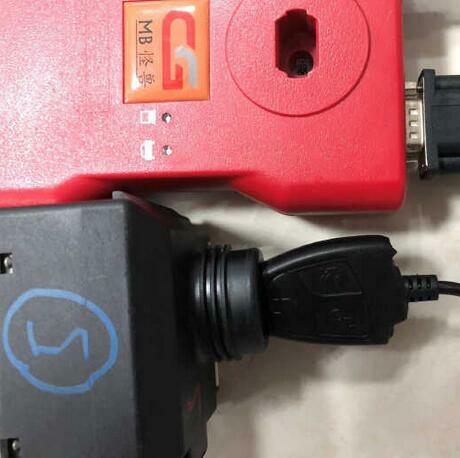 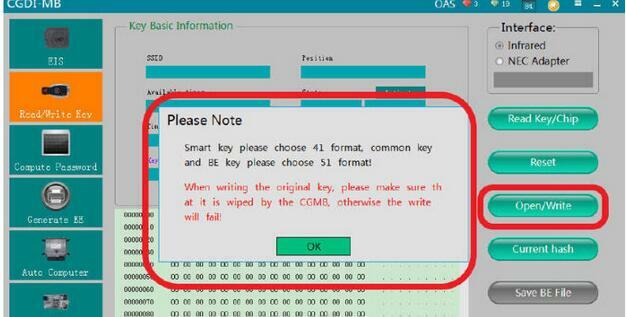 CGDI Prog BMW MSV80 Key Programmer support CAS1, CAS2,CAS3,CAS3+, CAS4 /CAS 4+/FEM/BDC key programming and all key lost. 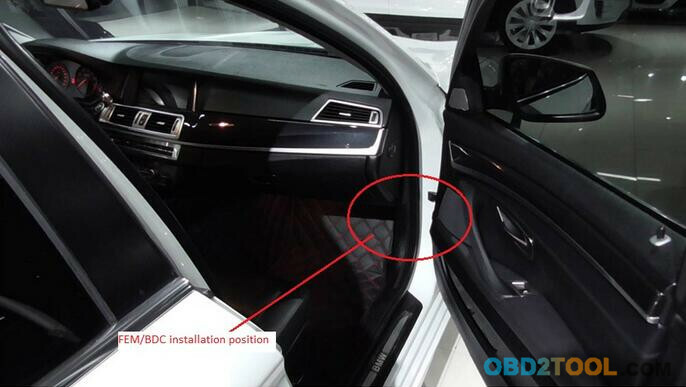 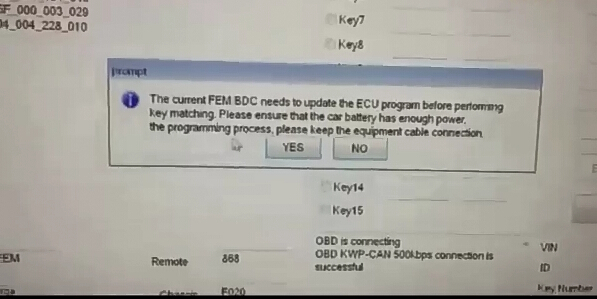 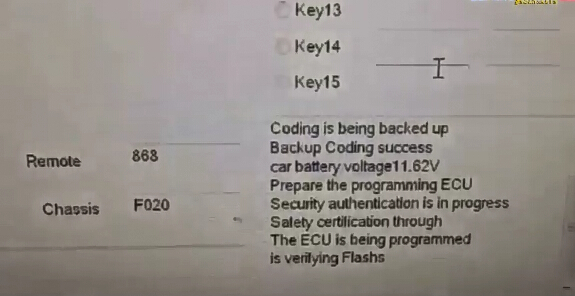 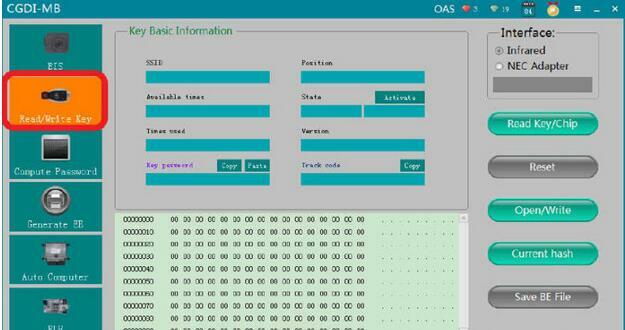 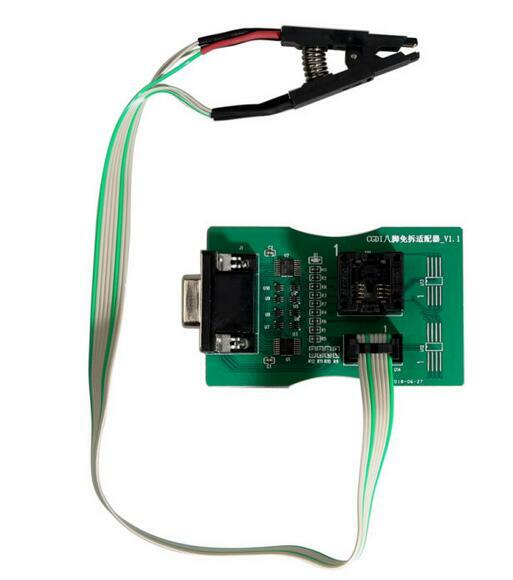 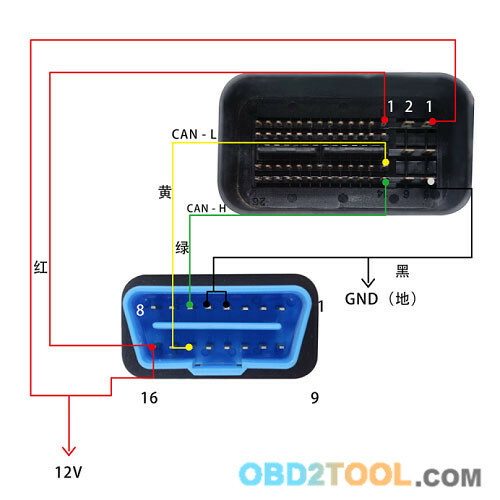 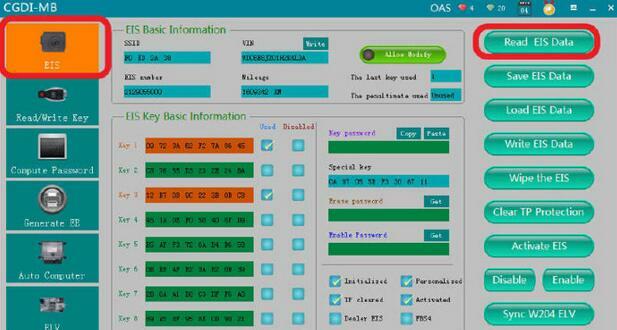 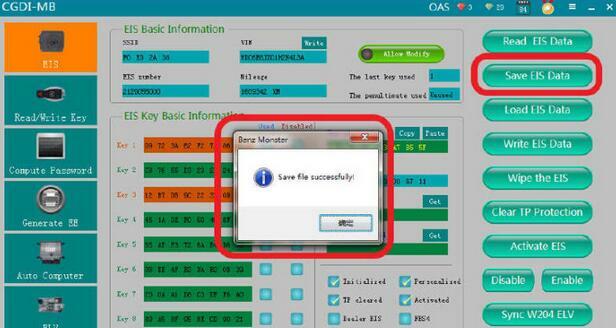 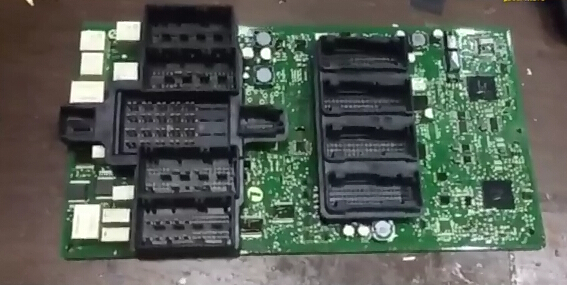 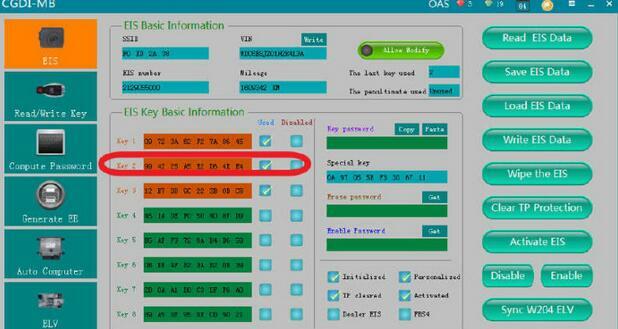 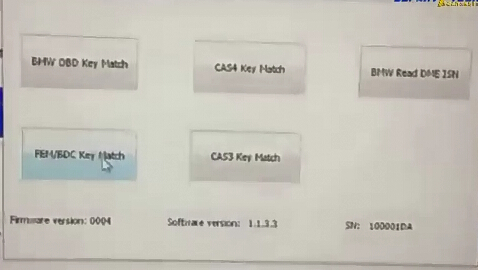 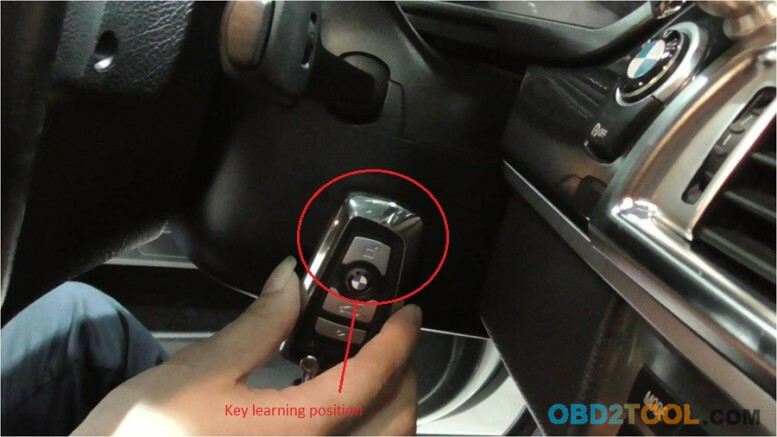 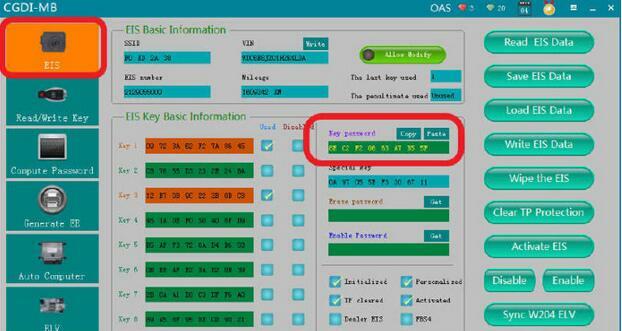 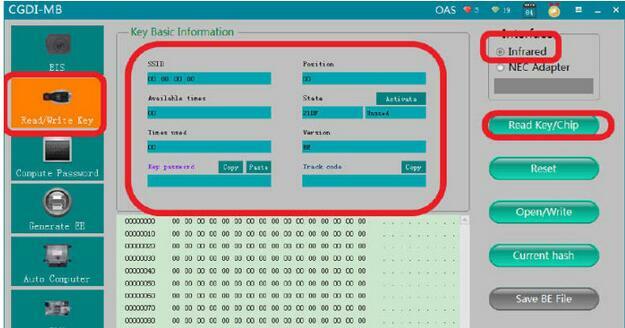 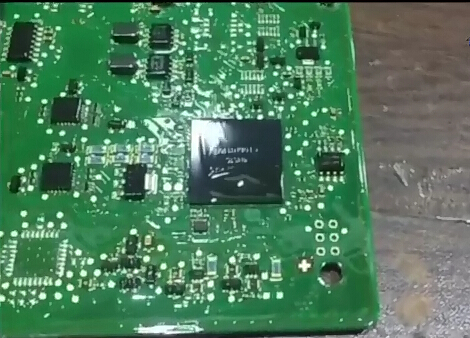 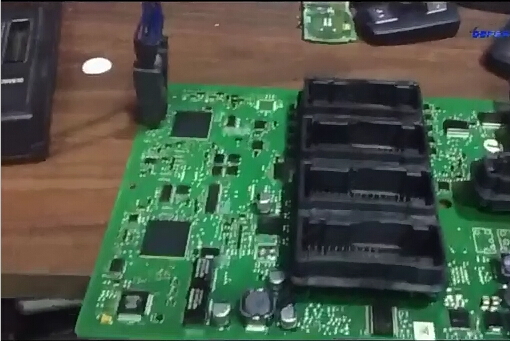 1.BMW CAS1/CAS2/CAS3/CAS3+/FEM/BDC key increasing matching,KEY all lost matching,CAS computer replace,CAS3+/P4X above version can directly downgrade by OBD in 5 minus 100% safety. 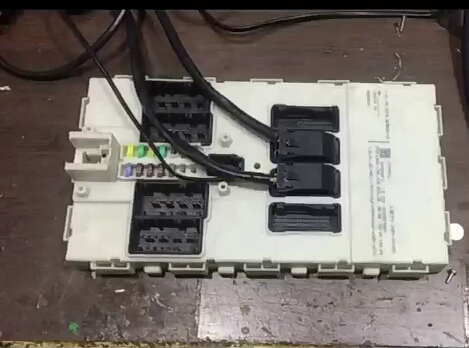 MSV80/D80/D85/wiring in the experimental bench. 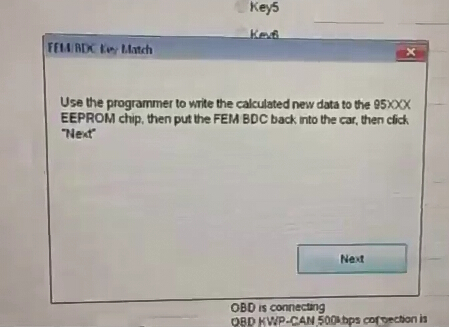 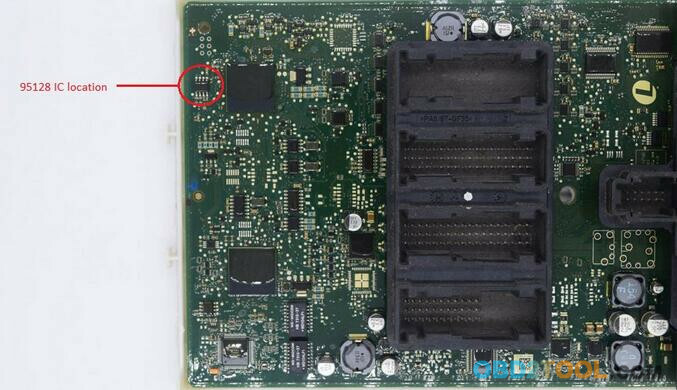 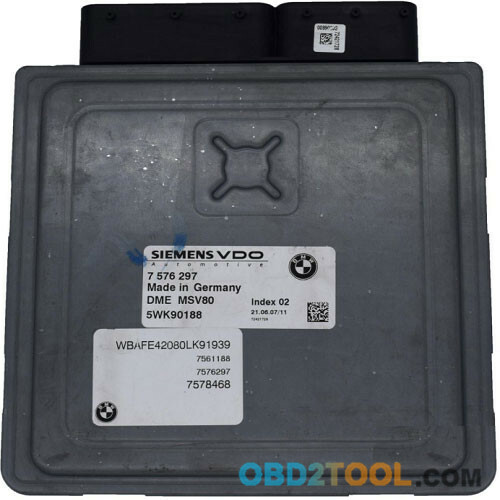 Note: FEM/BDC function is added to CGDI Prog BMW MSV80 key programming machine (Aug. 2017) ! 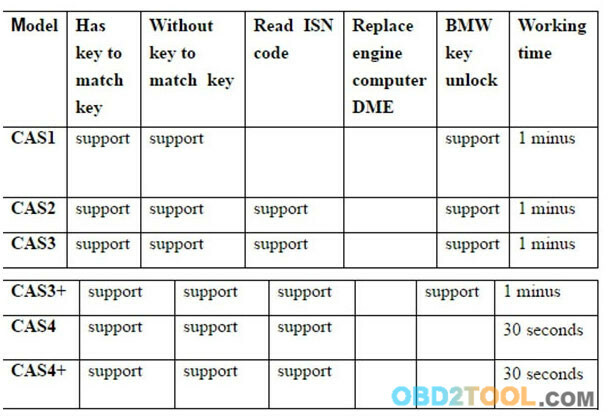 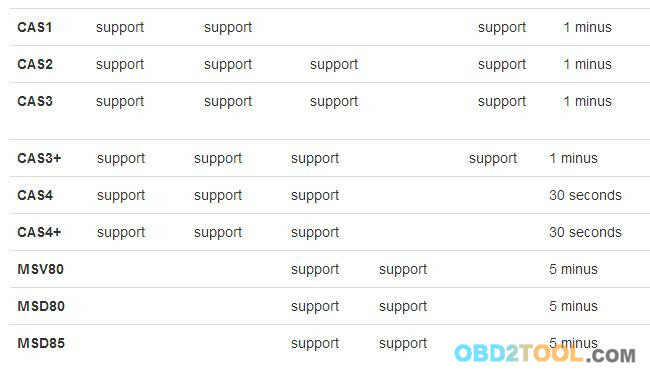 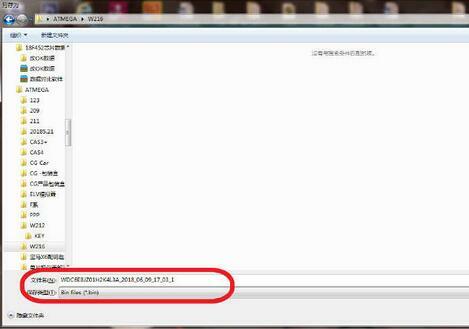 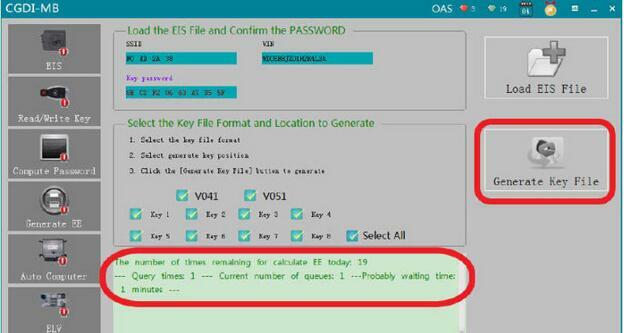 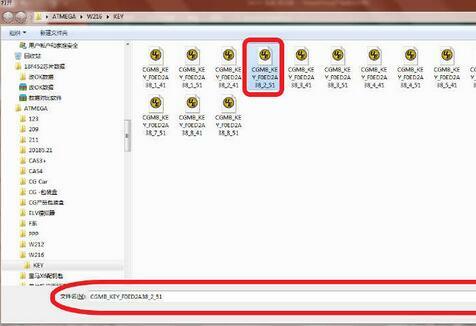 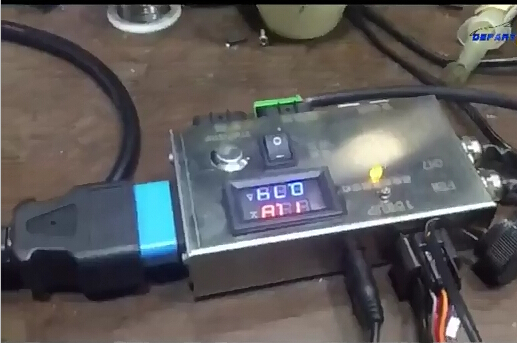 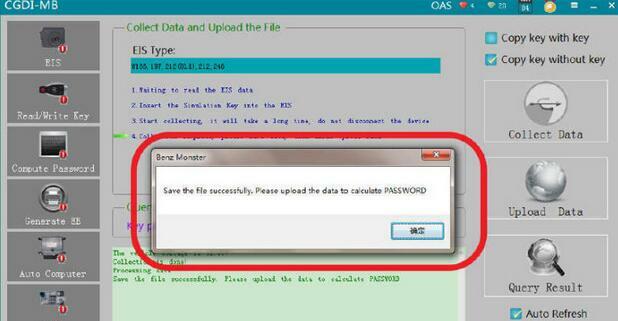 If you device only supports BMW CAS1,CAS2,CAS3 CAS4 /CAS 4+ , you can pay for 175USD for FEM,BDC authorization.